Home Technology Mobile Samsung Galaxy S10 Users Hit by Battery Draining Bug! 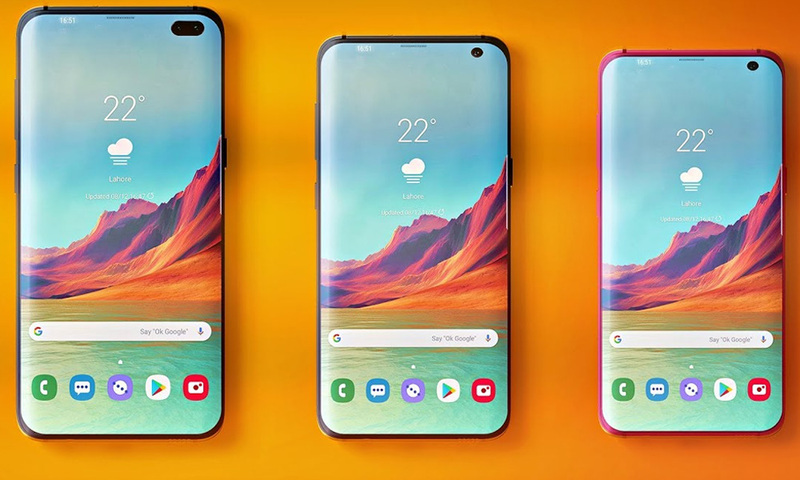 Samsung Galaxy S10 users are now complaining of a battery draining bug in the new flagship which was launched in February. It has been reported that all three variant are marred with this bug which causes the phone to accidentally wake, draining the battery much quicker than usual. For those who own the Samsung flagship, they know about its feature called ‘Tap to Awake’ which is also very popular in other smartphones nowadays. Because the phone to accidentally wakes, draining the battery much quicker than usual, social media has now been flooded with complaints and queries in regards to the situation at hand. Samsung is yet to address the problem. However, in the meantime, users can turn off the Always-On Display to prevent the bug from occurring.